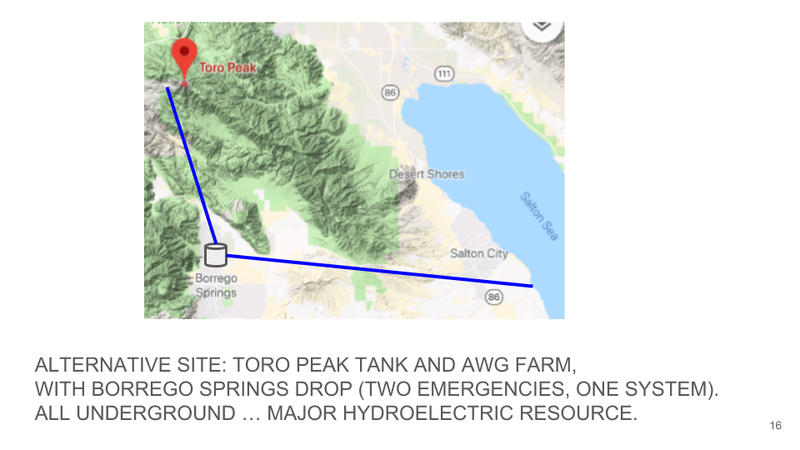 Delivered to Imperial County … May 21, 2018. 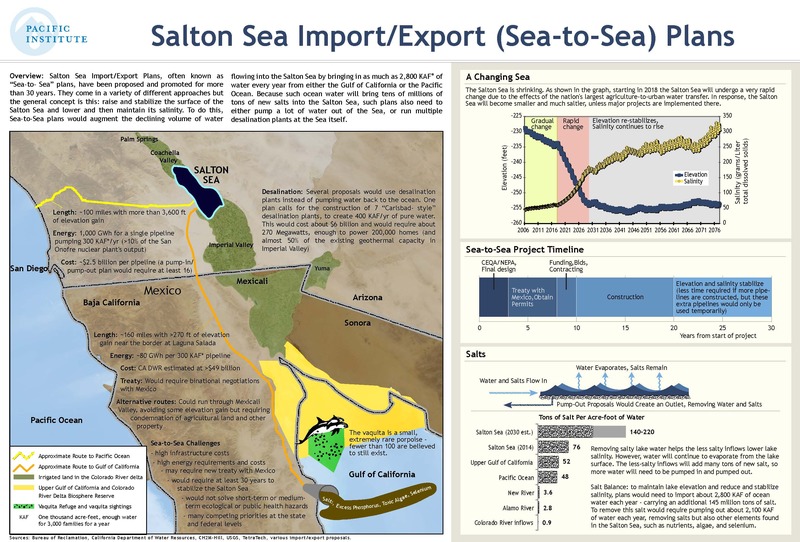 State of California Department of Natural Resources Issues a Request for Information on Water Importation for the Salton Sea. 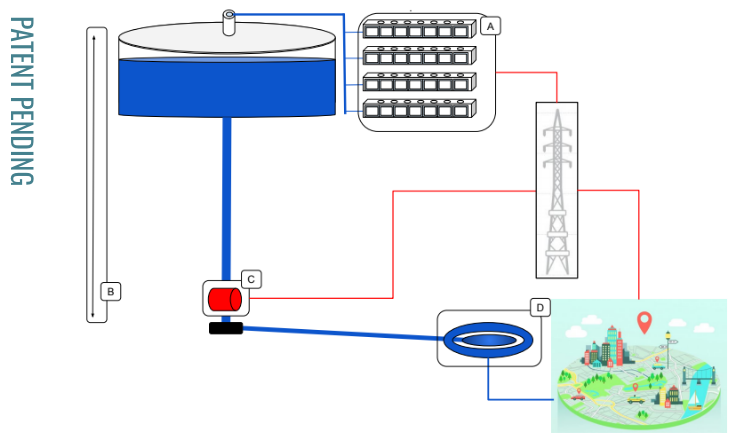 Transform Water and Power responds with a novel and pragmatic solution. Do not import water. 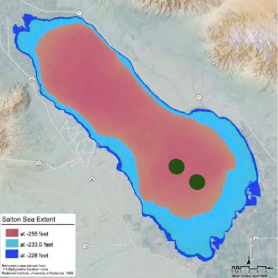 Return ongoing evaporation to the Salton Sea; capture ambient water vapor and return it to the Sea; use floating solar to reduce evaporation from the Sea and power the system. 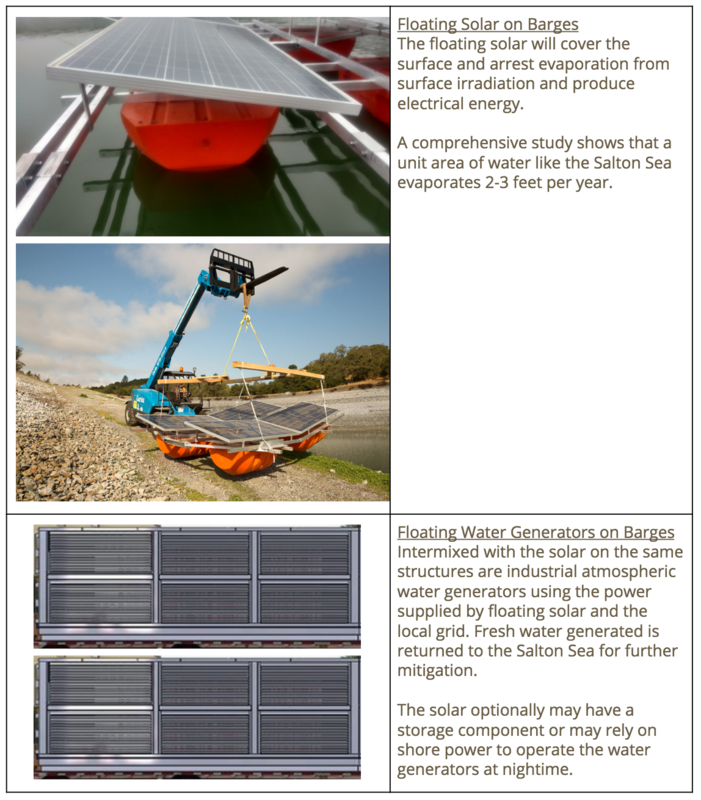 Request to read the Transform Water & Power Response to the RFI. Taking ocean water from the Pacific or the Gulf of Mexico is infeasible and ecologically irresponsible. It is a Water Grab. Please contact Transform or Lane Sharman if you would like to learn more about our business.